Dessert recipe for Pulut Durian. 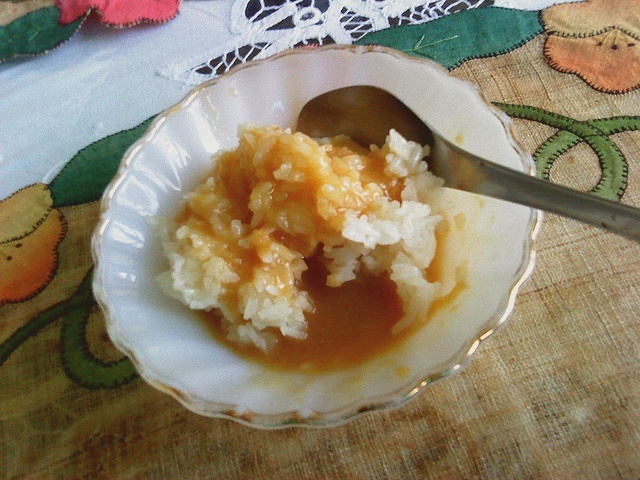 Glutinous Rice in Sweet Durian Pudding or Durian with Sticky Rice. Combine the flesh of durian with coconut milk, sugar, salt and pandan leaves or pandan paste, and boil them until its sauce thickens. Serve it hot with the rice.